If you are looking for a cost effective way to live or vacation on Lake Keowee---- this is it. 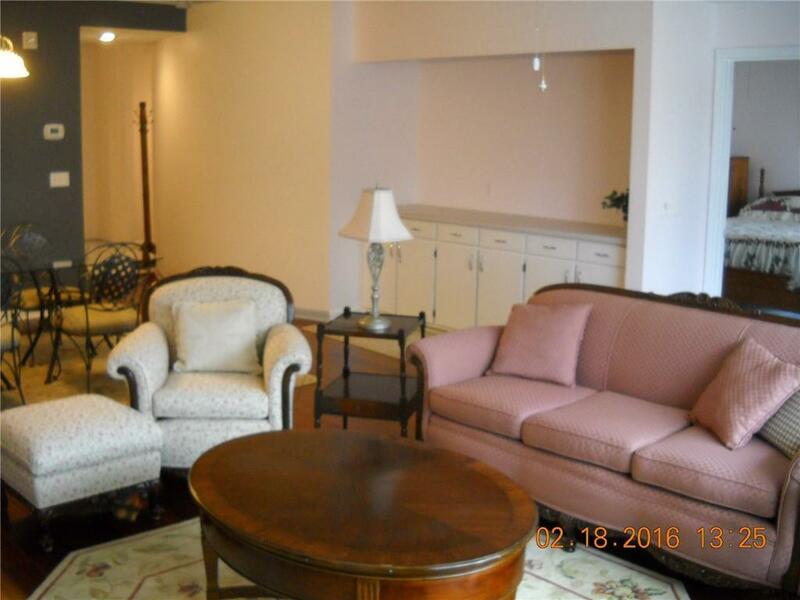 This condominiums is an exceptional value in todays marketplace. It is among very few waterside condominiums on Lake Keowee. 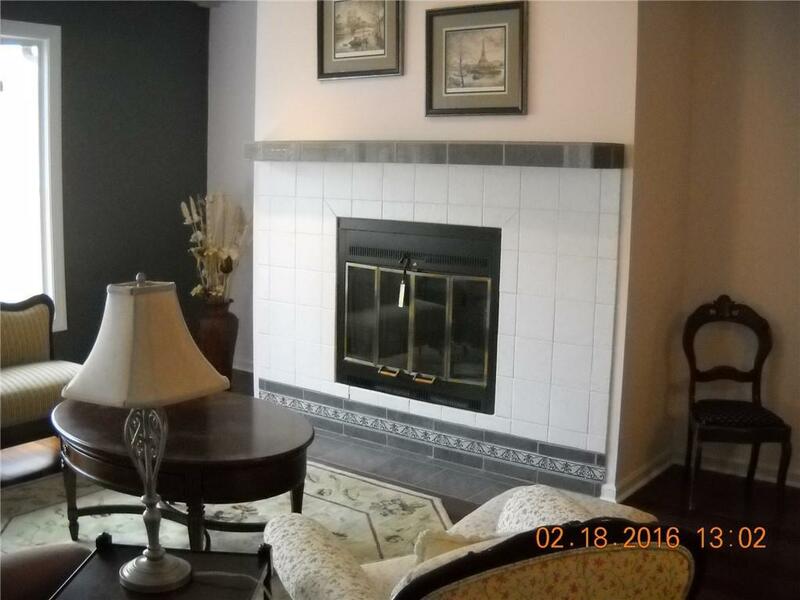 This beautifully updated condo has a great lake view, and has the added advantage of being an end unit AND 3rd floor for privacy. 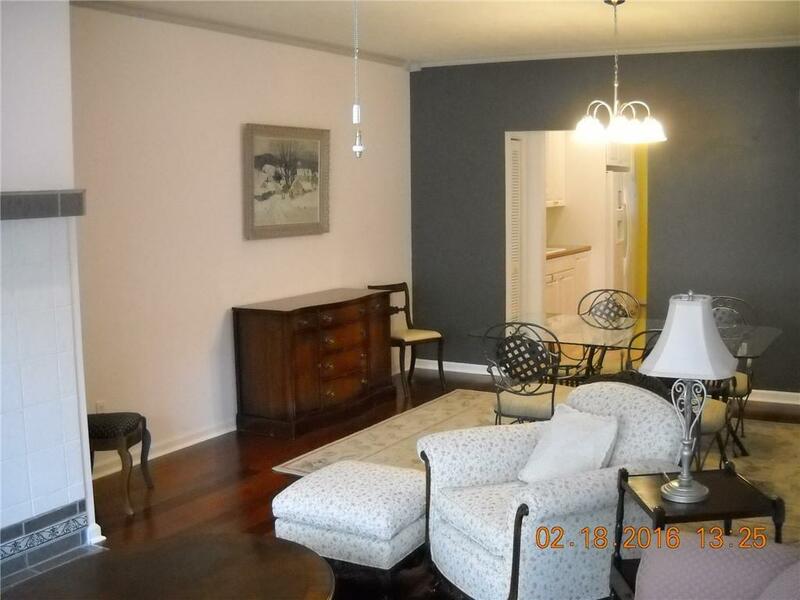 Brazilian hardwood floors in the open living room / dining room area. Upgraded appliances, and newer HVAC unit. Brand new flooring in hall and laundry area. There is an additional 10 X 10 storage area in the basement for this unit. Just steps to the waterfront leisure trail, beach, North Marina, Lakeview event center and the Skipper Store. You can walk to the new salt water lakefront pool or stop in the marina store for boat and kayak rentals. 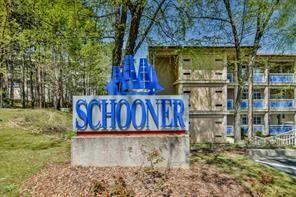 This condo is only 15 minutes from Clemson University, home of the Clemson Tiger champion football team. Greenville, rated as top 3 US small town by Conde Nast, is an easy drive from Tall Ships. Greenville offers access to a vibrant social scene with theater, the Greenville Symphony and a host of top-notch restaurants. The Greenville-Spartanburg airport offers multiple, daily flights to the key hubs of Atlanta, Chicago, Newark, LaGuardia, Miami and Washington Dulles. The Blue Ridge Mountains, known for whitewater rafting, snow skiing, hiking trails and 25+ waterfalls, is just a short drive. The community amenities include an 18 hole golf course, pro shop, golf pro, men and women locker rooms, fitness center with state of the art equipment, racket ball courts, pickle ball courts, multiple tennis courts/various surfaces located throughout community, tennis pro, floor and pool exercise classes, 25m indoor lap pool, men and women locker rooms with whirlpool, sauna, showers, dressing areas, lockers, restrooms, 2 1/2+ mile lit walking trail along the lake on the north side, walking trail on the south side, large and small dog park, clubhouse with dining/casual and fine, activity building with meeting rooms, game rooms, library, The Bistro (a casual eatery), 2 outdoor pools/salt water overlooking the lake on the north side and fresh water pool on the south side. Renovations currently being done and some completed on the golf course, fitness center, fresh water pool, clubhouse, addition of walking trail on the south side, shuffleboard courts, multiple boat slips throughout community, 2 marinas with gas, marina office with boat/kayak/paddle boat and boards/canoe rentals. and many other facilities and organizations that enhance and satisfy the many interests of its residents.